We all know that choosing medical lights can be a confusing, with many brands on the market at attractive prices. Three main reasons to choose a quality examination light over a cheaper alternative. As most LED examination lights these days have a good light output(Lux Level), cheaper lights have a low colour rendering index(CRI) which is an indicator of showing colours in natural daylight. eg skin colours and tone. The Derungs examination lights have a CRI of (Ra> 95, R13> 90) which is of a very high standard. friction joints. Both the Maggylamp and Derungs lights have these features. 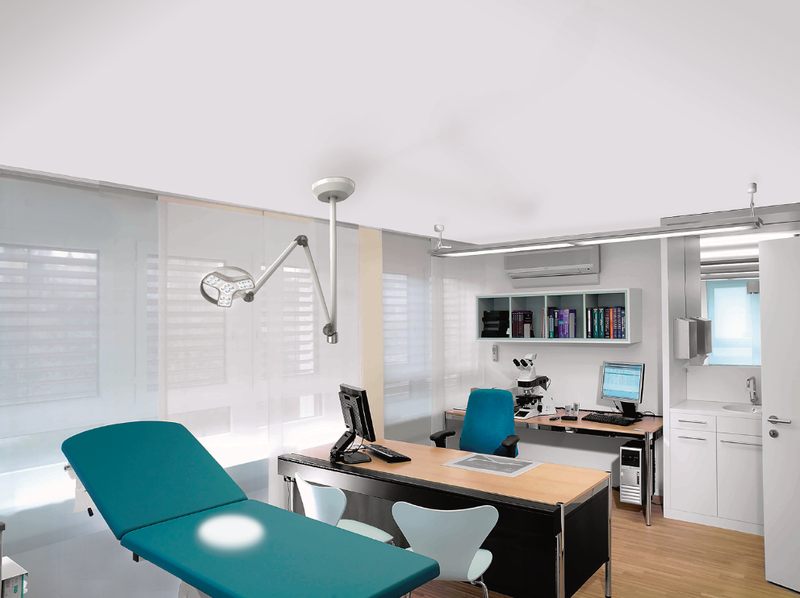 By using a quality light, patients will be assured of a quality work.